One of the worst WhatsApp outages is happening all over the world right now. 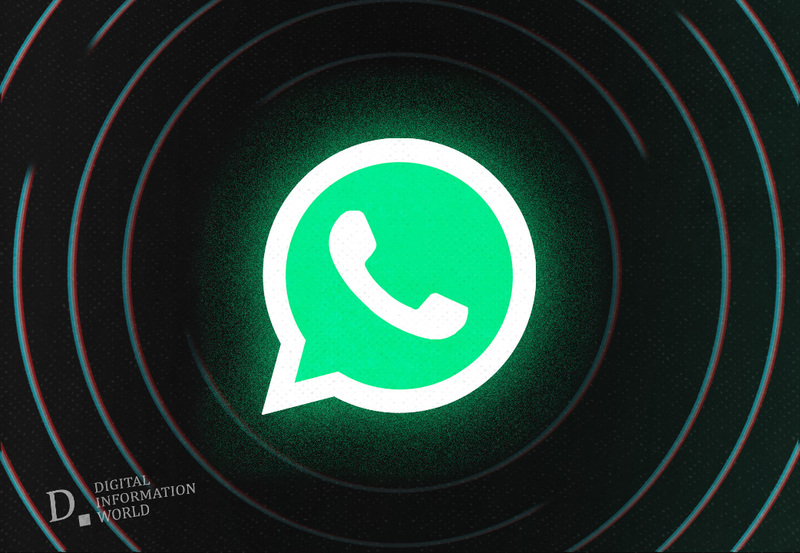 Thousands of people are currently reporting that their WhatsApp is not working in some way. The issue started at around 6pm GMT and is most prevalent in Europe at the moment, although India, Pakistan and certain spots in the US have also been affected. A surge in complaints can be seen on Downdetector website. The cause of the outage is currently unknown, but occurrences like this are uncommon especially on this scale. "Loneliness hits hard when #WhatsApp down", a user posted on Twitter. "Hello darkness my old friend #WhatsApp #WhatsAppDown", another users tweeted.